I think that crochet scarf patterns are a great way to try new stitches and techniques. You can also experiment with smaller amounts of exotic yarns or use up scrap yarn. 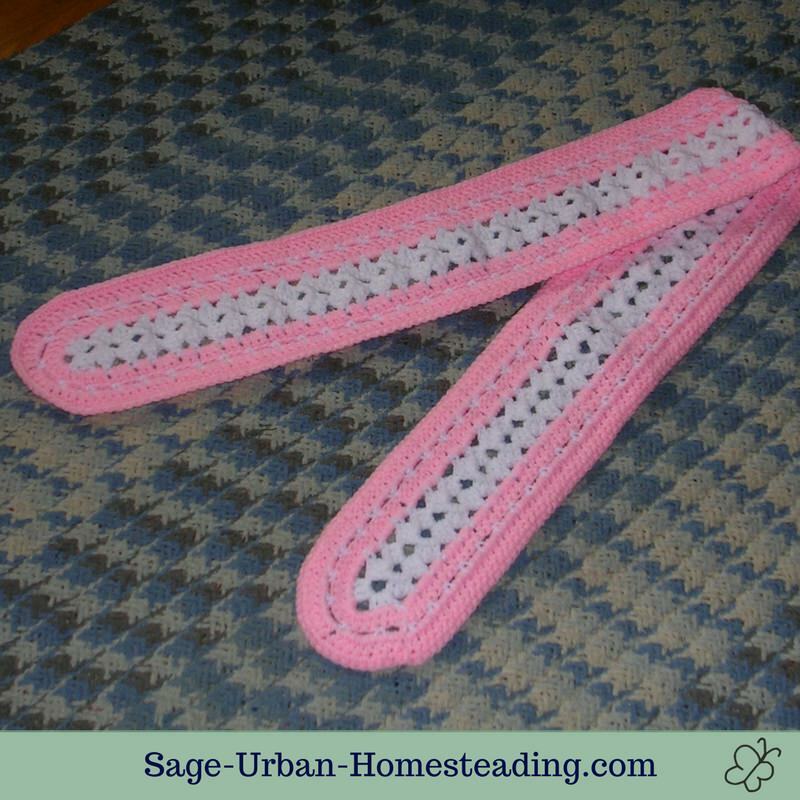 They're so fast and easy to make, plus you don't have to worry about the yarn gauge to make sure it will fit! I find that doing crochet is much faster than making a knit scarf. 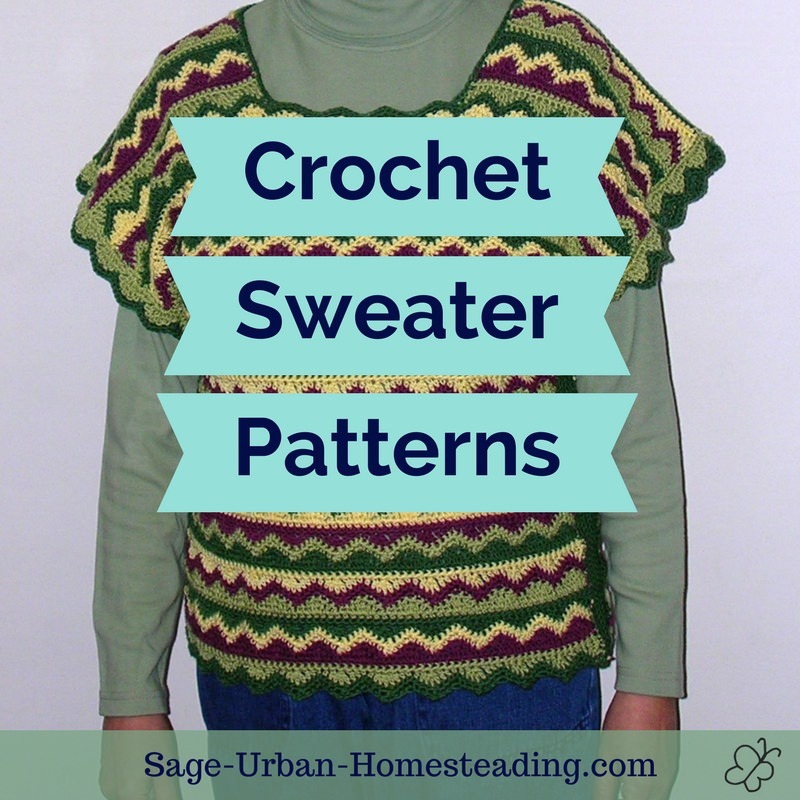 You can make the same design in multiple colors to match every outfit, or you can stick to your favorite yarn and experiment with different stitches. And scarves make great gifts since they always fit at the right size! I think it's a little too bright, but she loved it. I made this scarf for my best friend in her favorite colors. It's the same pattern used in strips for a mile-a-minute afghan. 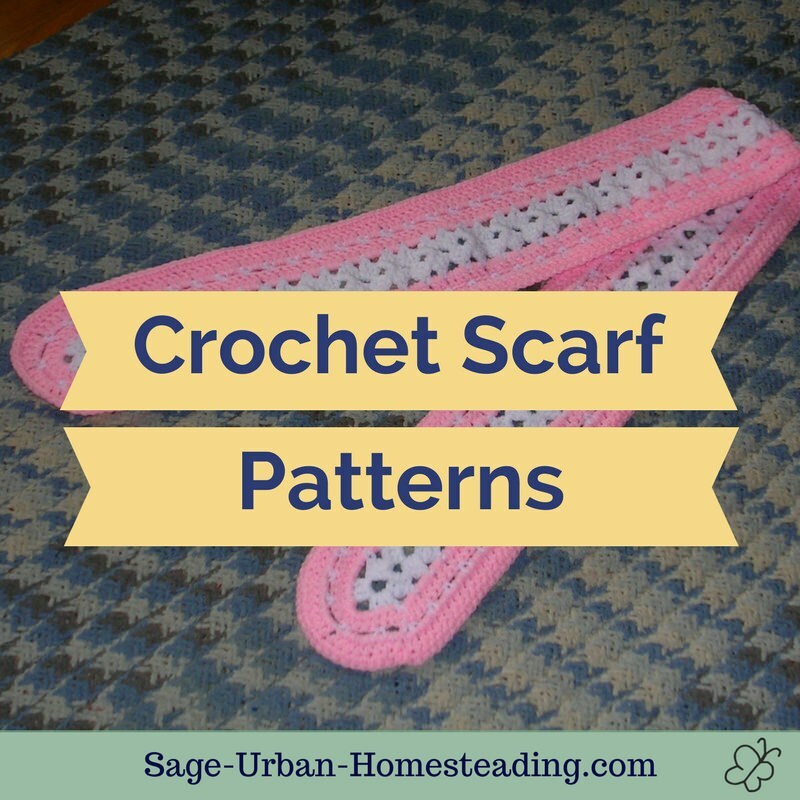 The scarf has become a popular fashion accessory, but why buy one when you can make your own using a pattern? 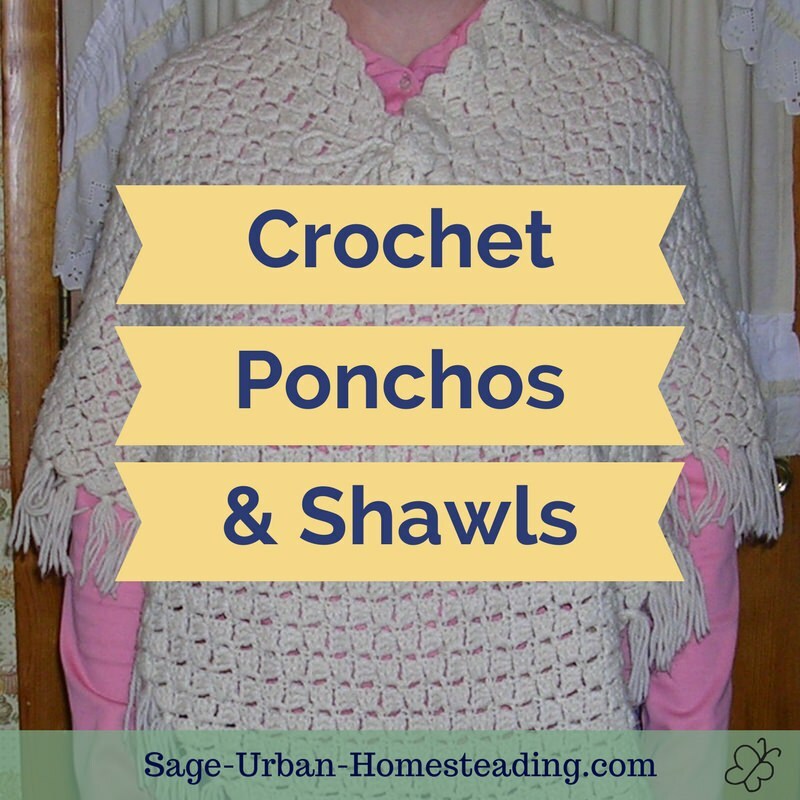 Crochet scarves can be made in all types of yarn for any type of weather or occasion. Delicate scarves can be used as necklaces. 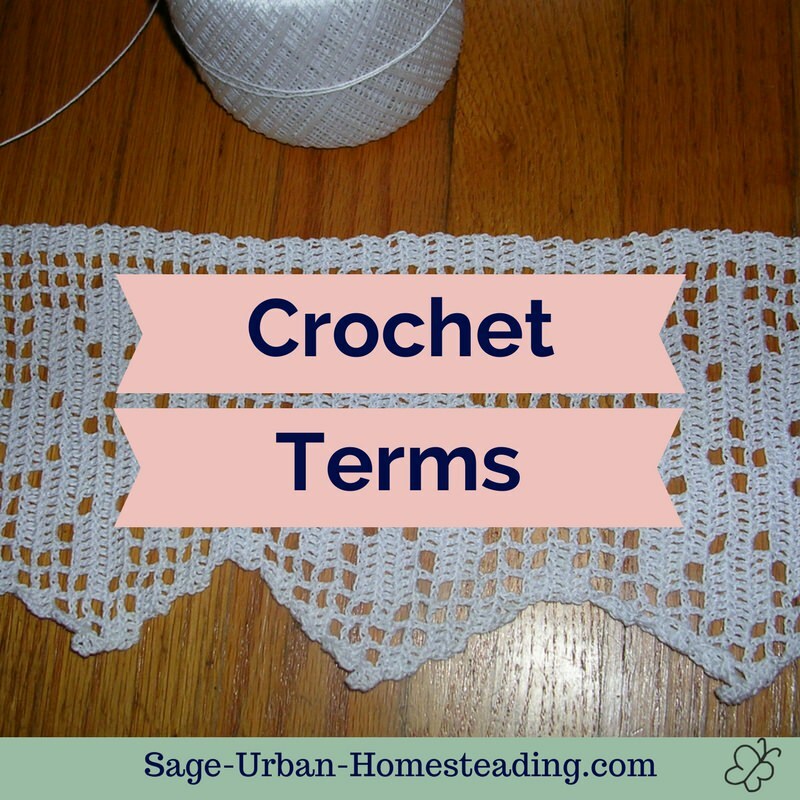 You often see crochet jewelry made from wire crochet or beaded crochet, but it doesn't have to be that way. It can be quite simple and easy or as complex as you want to make it! The great part about making your own jewelry is that you can make it exactly the right size to fit you. 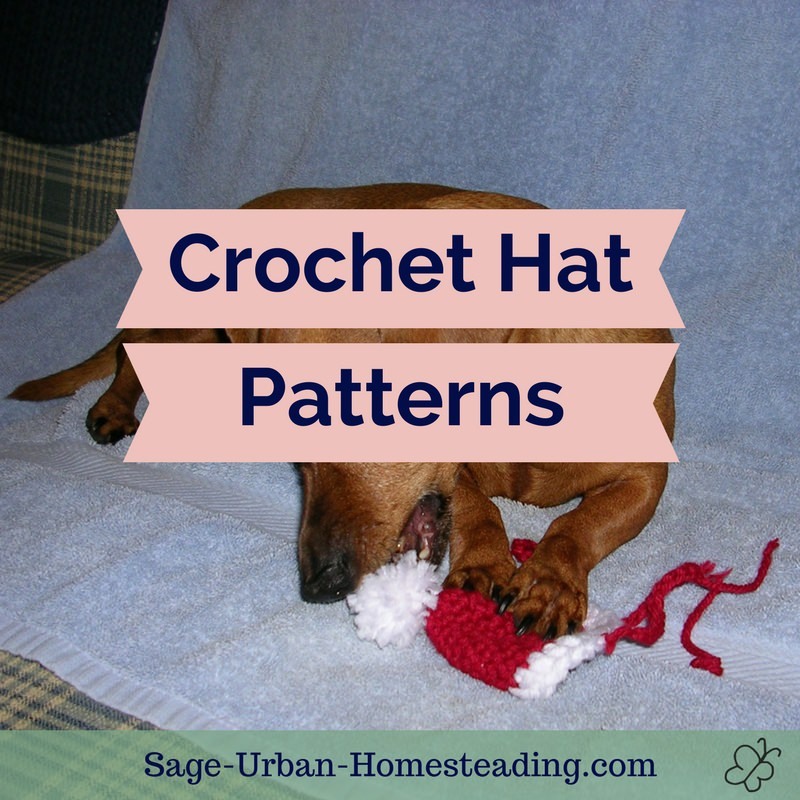 Even the most intricate patterns start with the basic crochet stitches.